SAN JUAN, PUERTO RICO (November 11, 2014) – The Leukemia & Lymphoma Society (LLS) and BN Sports, LLC (BNS) today announced their partnership to use the Puerto Rico Marathon & Half Marathon® as an official fundraising event for LLS’ signature fundraising campaign, Team In Training (TNT). The third edition will take place on Sunday, March 22, 2015. Starting at 5:00 AM on Luis Muñoz Rivera Avenue next to the Third Millennium Park. 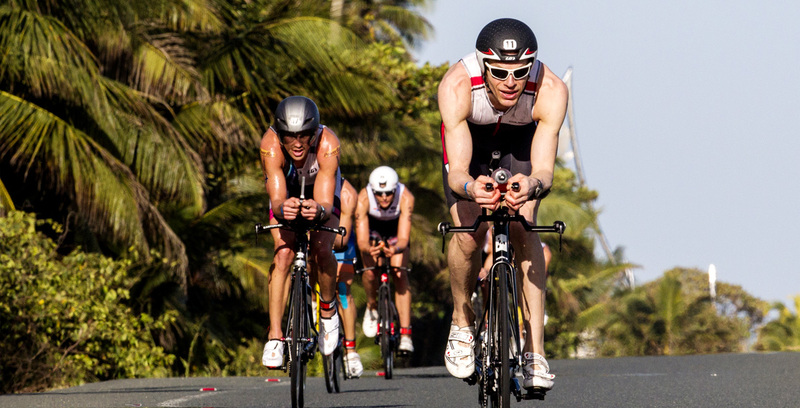 The Puerto Rico Marathon & Half Marathon® is brought to you by BN Sports, LLC, the organizers of the IRONMAN® 70.3® Puerto Rico, and consists of two races: a 42.2 Km (26.2 Miles) Marathon and 21.1 Km (13.1 Miles) Half-Marathon. The course is USA Track & Field certified and the FULL distance race (Puerto Rico Marathon®) has been approved by the Boston Athletic Association to serve as a qualifying event for the world-renowned Boston Marathon. Both races will start simultaneously from the Third Millennium Park and go through Old San Juan, passing by the Puerto Rico Convention Center, Santurce, Condado, Ocean Park, Isla Verde, and Hato Rey. The routes circle back through Old San Juan down to the finish line at the Third Millennium Park where friends and family will join the athletes for a well-deserved medal and celebration. 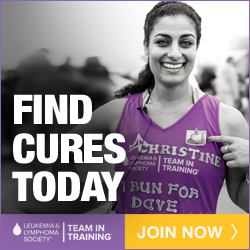 Team In Training is designed to train individuals from the novice to the expert athlete to complete endurance sports events such as marathons, century rides and triathlons in return for their fundraising efforts to further The Leukemia & Lymphoma Society’s mission- to cure leukemia, lymphoma, Hodgkin’s disease and myeloma and improve the quality of life for patients and their families. For more information about the Puerto Rico Marathon & Half Marathon® visit: www.marathonpuertorico.com. BN Sports, LLC (BNS), is a sports events management company founded in Puerto Rico in 2008. The company produces large scale globally recognized sporting events that aim to positively impact local economies through tourism while promoting health and fitness awareness among participants, their family members and the community. Contact BNS at info@bnsportsllc.com.